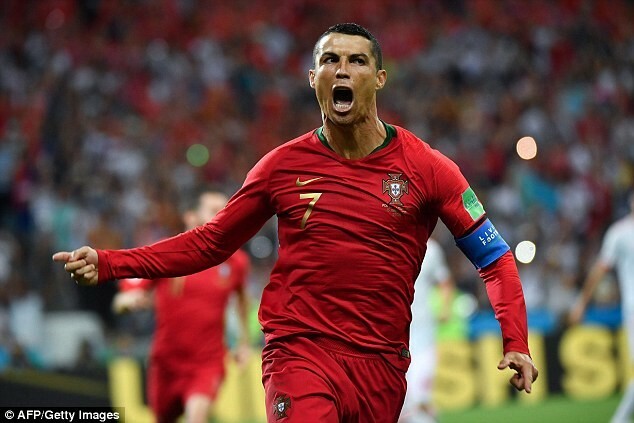 Portugal’s head coach, Fernando Santos has named Cristiano Ronaldo, Bernardo Silva and Ricardo Quaresma in his preliminary squad for the 2018 FIFA World Cup in Russia. Santos also included in his provisional World Cup squad, England based stars; Southampton defender Cedric, Leicester’s Adrien Silva and Joao Mario of West Ham. 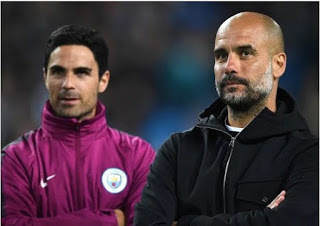 Also listed in the squad are Ruben Neves from newly-promoted Wolverhampton Wanderers; Barcelona’s midfielder Andre Gomes and Goncalo Guedes who played on loan at Spanish club Valencia CF from PSG. Swansea midfielder Renato Sanches was left out. 2016 European Champions, Portugal will face Spain, Morocco and Iran in Group B at the 2018 FIFA World Cup in Russia, Complete Sports reports. Forwards: Andre Silva (AC Milan), Bernardo Silva (Manchester City), Cristiano Ronaldo (Real Madrid), Eder (Lokomotiv Moscow), Gelson Martins (Sporting CP), Goncalo Guedes (Valencia, on loan from Paris Saint-Germain), Nani (Lazio, on loan from Valencia), Paulinho (Braga), Ricardo Quaresma (Besiktas), Rony Lopes (Monaco).